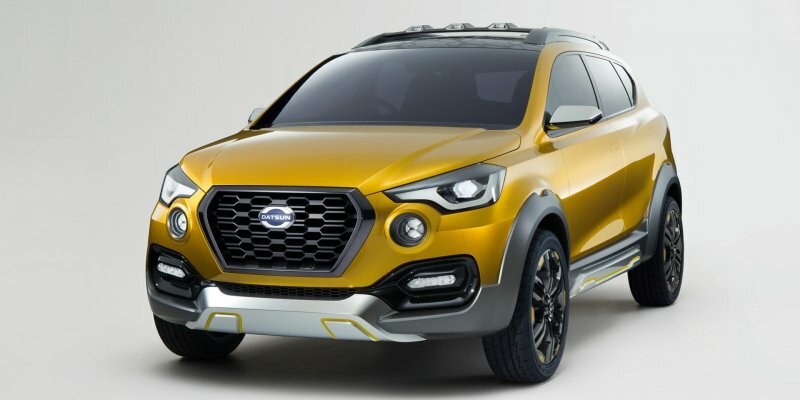 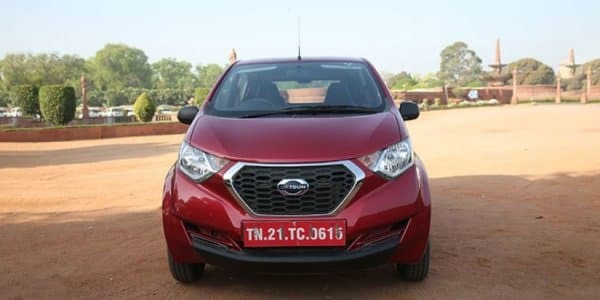 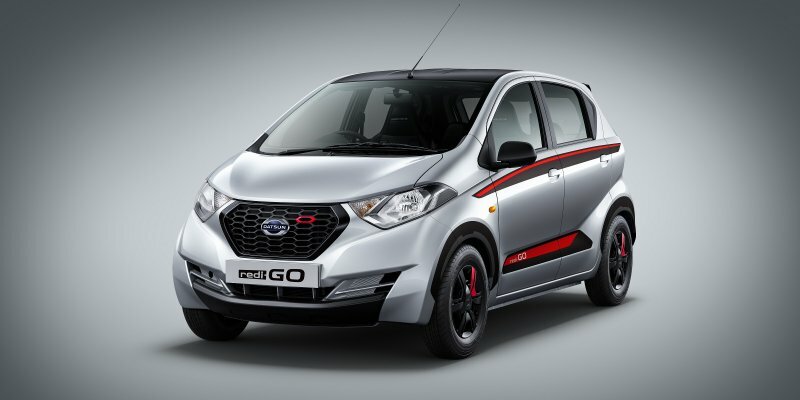 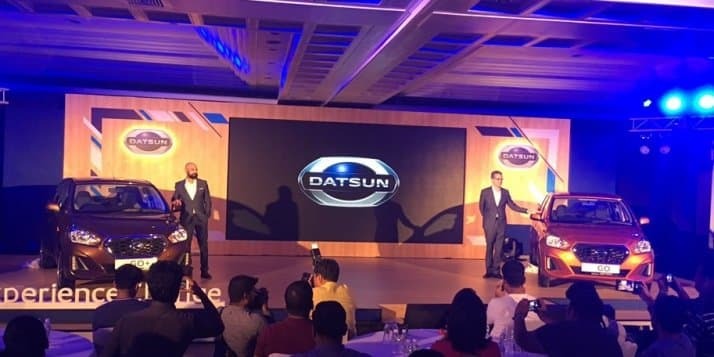 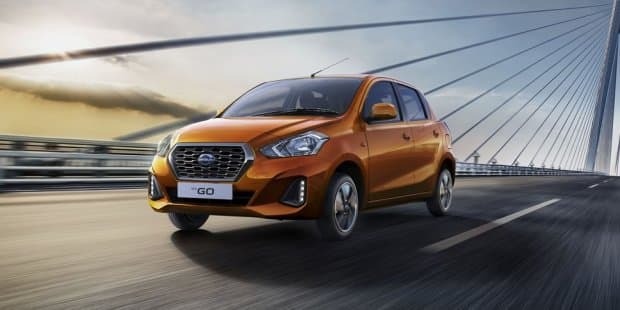 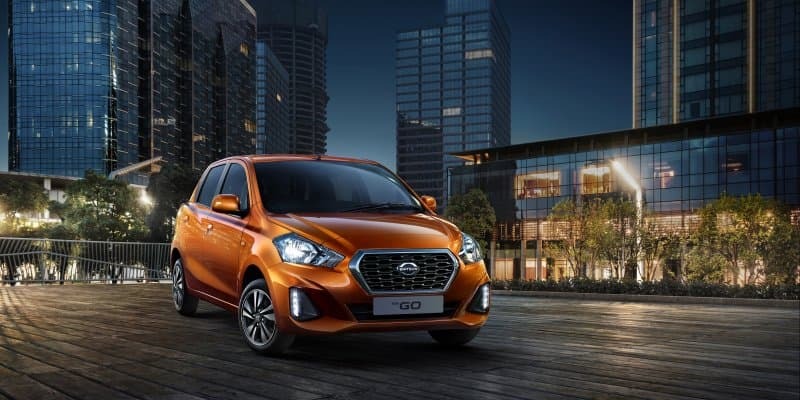 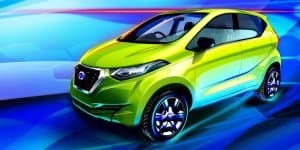 Datsun redi-GO Updated With New Features added by Autoportal Team on 20-03-2019, 16:04 The 2019 Datsun redi-GO gets ABS as standard. 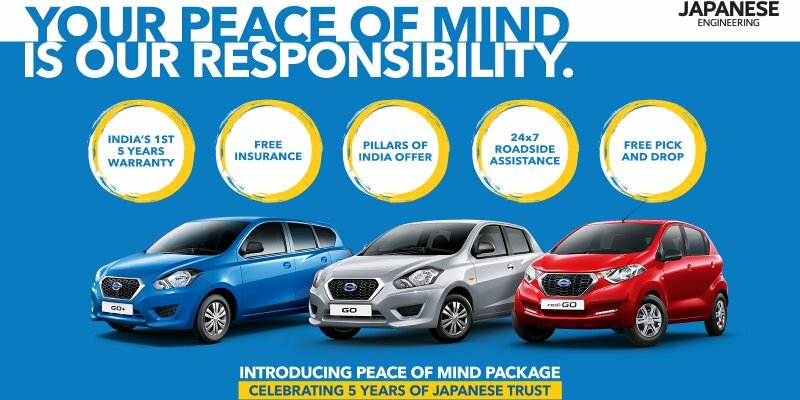 Live Webcast – Datsun redi-Go added by Davender Soni on 14-04-2016, 10:31 Live Webcast of Datsun redi-Go. 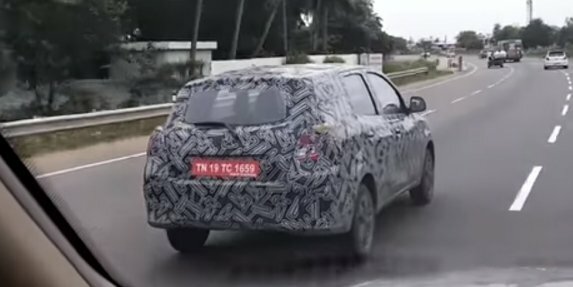 Video - 2018 Datsun Go+ facelift spied added by Davender Soni on 03-09-2018, 18:13 2018 Datsun GO+ facelift has been spied doing test round,check out the spy video. 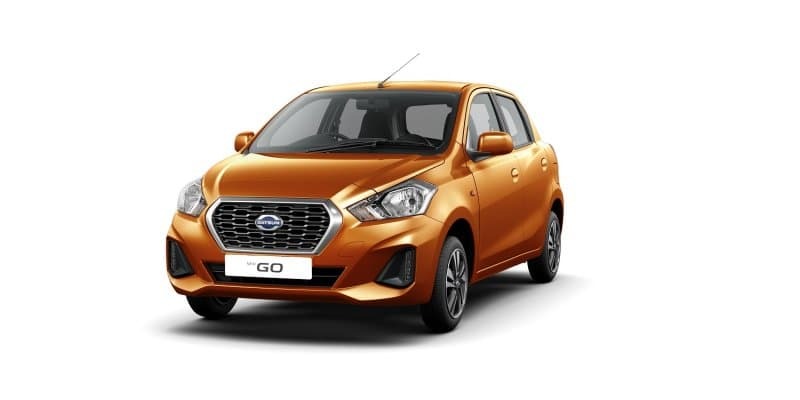 Datsun Go Cross Confirmed for India added by Mainak on 25-07-2018, 10:10 Datsun Go Cross compact SUV would be priced competitively under Rs 10 lakh slab.